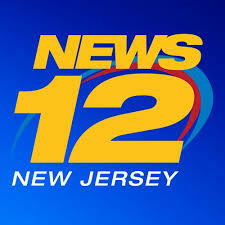 Math Genie team was featured on News 12 NJ on 1/14 & 1/15. Host Bryan Jenkins interviewed Founder Mohit S. Jain, Math Genie teacher Regina Revich and Math Genie student Katie M. & her mom Susan Malanka. East Brunswick ’s Mayor David Stahl visits Math Genie for EBTV’s Business Spotlight.